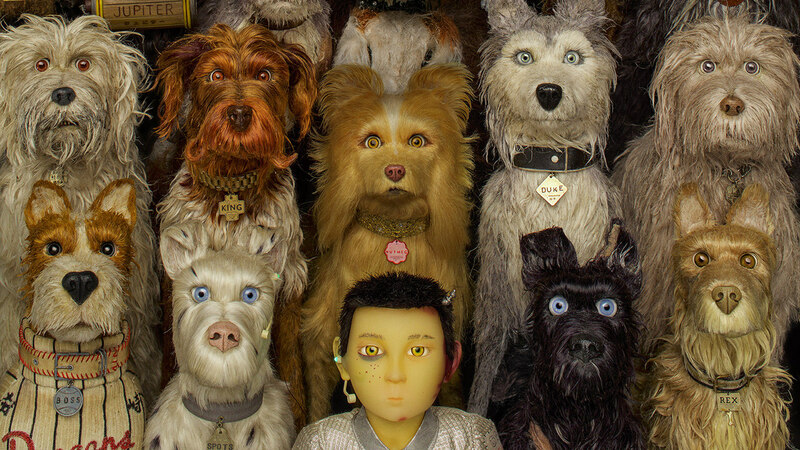 On AWN, Wes Anderson Snags Animation Oscar Nom for "Isle of Dogs"
Contenders in the animated feature, animated short film and visual effects categories share their initial reactions to their nominations for Oscar gold. Each year, we greet the annual Oscar nomination reveal with excitement and perhaps just a touch of anxiety — huddled around our computer screens, we hunker down to digest the list of nominees with cheers and the occasional furrowed brow, silently marveling at the depth of talent and scope of creativity demonstrated by the most recent crop of fantastic films and the creative professionals who made their production possible. The 2018 field of animated and VFX-driven films once again exemplifies how innovative and vibrant visual artistry helped filmmakers successfully share their stories, whether intimate or expansive, with audiences around the world. The inherent downside of any award competition is the shallow assumption that such efforts are zero sum affairs — “winners” be praised; “losers,” for the most part, ignored. 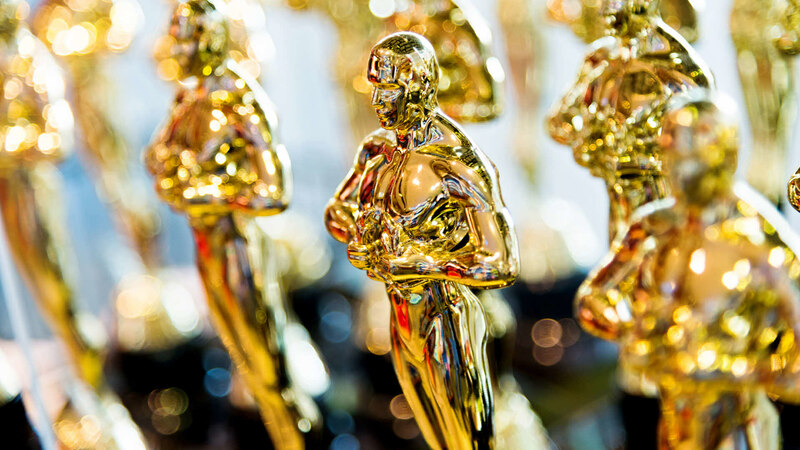 But popularity and politics aside, this year’s awards season has been filled with shortlists, nominee selections and winners who would all be worthy choices in the Oscar derby. Whether streamed, screened or broadcast, acknowledged by festival judges, guilds or general audiences, this year’s roster of animated shorts, features and visual effects-rich films amply demonstrated the power of the moving image. All year long, AWN does its best to focus attention and commentary on celebrating the artists, who all toil relentlessly — for the most part anonymously and often for years — to share their creative vision with an audience. Their perseverance, dedication and commitment entertains us, moves us and inspires us. They are all worthy of our praise. We’ve spent a good chunk of the day contacting every nominee in the animated feature, animated short and visual effects categories to get their initial reactions, asking “How does it feel to join a select group of artists who’ve been recognized by the Motion Picture Academy for being the best in the business?” Read their responses below, and stay tuned for AWN’s continued coverage of the 91st Academy Awards as we enter the home stretch of the race to see who takes home Oscar gold this February 24th. Read the full list on AWN.